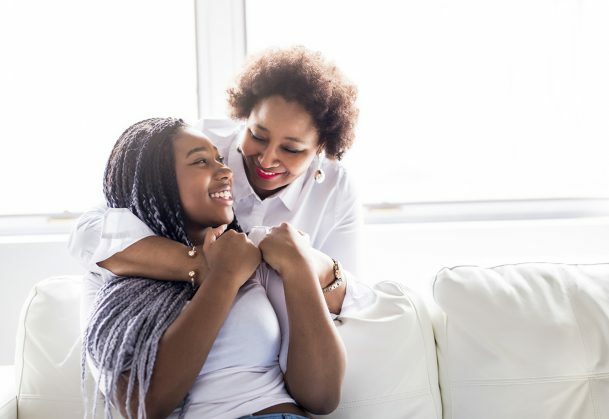 When forced to make a decision that benefits either a parent or a close friend, young adults are more likely to choose the parent, according to findings published in Psychological Science, a journal of the Association for Psychological Science. The study involved 174 people between the ages of 18 and 30. Each was asked to play a series of games that forced them to choose between the interests of a parent and a friend they chose. Each subject began with either $5 or 50 points, and was told to play as if the points could be redeemed for prizes, and the choices they made would increase or decrease their winnings. In half the rounds, all of the player’s gains went to the parent and all of the losses went to the friend. In the other rounds, all gains went to the friend and all losses to the parent. In each round, participants were shown 16 cards on a computer monitor, with the cards “face down.” On the side that was hidden, each card indicated that the subject had either won or lost a certain amount of money or a certain number of points. Participants could choose to turn over as many cards as they wanted until they chose to stop or until a card revealed they had lost cash or points. Most of the cards provided money or points, but a few resulted in losses. This meant the longer each participant chose to play each round, the more they helped one person they love and put the other person at risk. Each participant played 48 rounds. Before playing, each participant completed a 28-item questionnaire that gauged their feelings toward the parent and friend they chose. Overall, the surveys suggested the participants had strong, positive feelings toward both, but on average, the participants felt their relationships with friends were stronger. The researchers expected the bias toward parents would occur more among older subjects than younger ones, but the study found it occurred equally regardless of age. Results also were consistent between men and women. Interviewed after the game, participants expressed ambivalence about the task they performed. The researchers are interested in studying why young adults prioritized their parents over their closest friends and whether the phenomenon would be the same among young teenagers as well. Co-authors of the study are Sarah Tashjian, a UCLA doctoral student in psychology; and Adriana Galván, a UCLA associate professor of psychology. All data and materials have been made publicly available and the design and analysis plans for the experiments were preregistered via the Open Science Framework (OSF). The complete Open Practices Disclosure for this article is available online. This article has received badges for Open Data, Open Materials, and Preregistration.